More than 1,200 companies from 57 countries participated in the IDEX 2017 fair held in the United Arab Emirates on 17-21 February. 82 contracts at a total amount 18.83 billion AED were signed during the fair where technological new products were displayed. 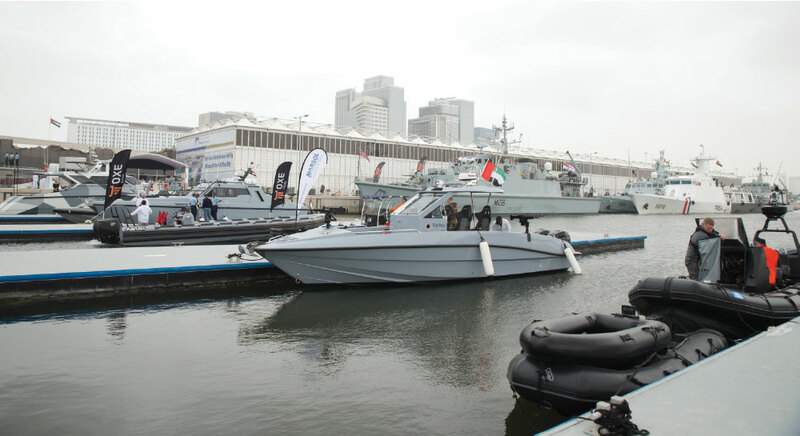 While land systems and technologies were at the forefront in the IDEX area of the fair, the military shipyards took the opportunity to exhibit their products and capabilities in the NAVDEX area. Turkey has not nationally participated in the fair since 2013, however the Turkish companies individually participated in the fair this year. 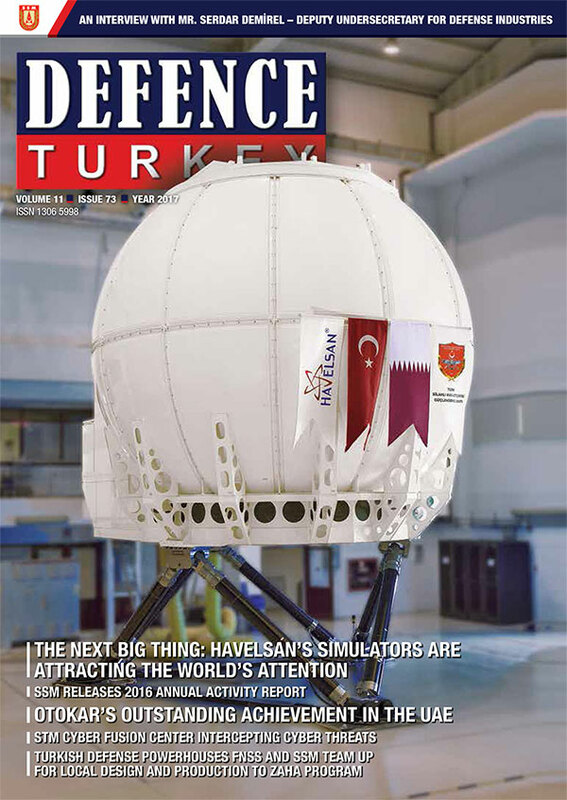 Chief of General Staff Hulusi Akar’s visit to Turkish Defence Industry companies for the first time abroad was one of the important developments motivating the Turkish companies. The most important news of the 4-day fair was the award of the 8x8 Tactical Wheeled Armored Vehicle contract valued at $ 661 million between the United Arab Emirates Armed Forces and Al Jasoor (Cesur), which was founded with the initiatives of Otokar and Tawazun, the leading investment company of the United Arab Emirates. On the other hand, Havelsan and Taqnia Aeronautics companies signed the Maritime Patrol and Surveillance Aircraft Project. Furthermore, for the first time in a fair held abroad, the Turkish Military Shipyards - Sedef, ADIK, Istanbul Shipyard, Sefine and Selah - exhibited their product portfolio under a single roof namely TAIS Shipyard. 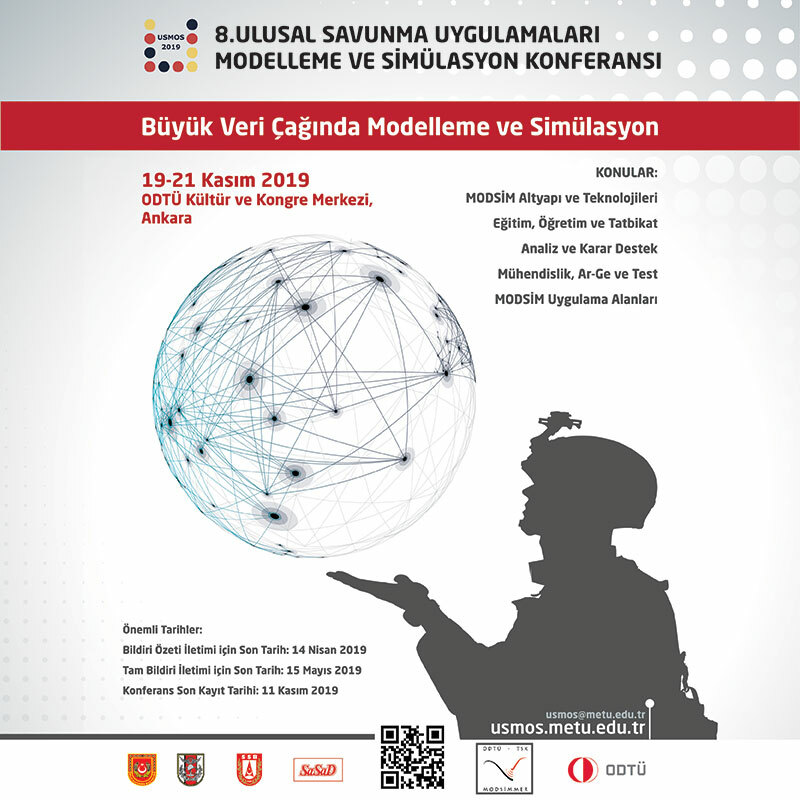 A total of 12 Turkish Defense Industry companies including Aselsan, Otokar, FNSS, Roketsan, MKEK, Nurol Makina, Yakupoglu, Transvaro, T-Kalıp, Electroland and Makel Technology took their place in the Turkish stand area with their products and capabilities to meet the requirements of the countries within the region. Ares Shipyard and Yonca-Onuk companies together with TAIS Shipyard took place in the NAVDEX. In addition, the Nicomatic Turkey company exhibited its products and capabilities at the French pavilion. International SUR Military company also took its place amongst the participants. Aselsan displayed its Missile Launching System, Precision Guidance Kit and Laser Guidance Kit (developed together with TÜBİTAK-SAGE), Acar Ground Surveillance Radar, Helicopter EW Suit, Thermal Camera, Night Vision, Gergedan Jammer System during the fair, Roketsan exhibited TEBER-81 and TEBER-82 (Laser Guidance Kit), SOM-J Configuration the integration and modification studies of which are still contiuning on F-35 JSF aircrafts and SOM (Stand-off-Missile) 2,75’’ Laser Guidance “Cirit” Missile and other missiles and launcher systems at various classes. Nurol Makina for the first time exhibited the desert camouflage configuration of the Ejder 4x4 Armored Vehicle which was exported to a North African country recently. The New Generation Tracked Combat Vehicle of FNSS was also at the forefront of this fair. BMC introduced its 5-ton tactical wheeled vehicle, Multi-Purpose 4x4 Amazon and Vuran armored vehicles, Kirpi 4x4 Ambulance Configuration, 6x6 Kirpi MRAP vehicle to the region countries during IDEX fair. Within MKEK standards contain the 105 Boran Air Transportable Light Towed Howitzer system mock-up together with the MK-82 (Aircraft Bomb), Penetrator Bomb (NEB) MPT-76 Modern Infantry Rifle, and the Bora Sniper.